The media appeared information about the plans at IKEA Czech Republic in the near future. During the three-year period, the company will open an online store, but the new IKEA shopping centers does not appear at all. Company management explains this fact is a critical lack of sales growth in the Czech Republic that gives concern. However, it is expected that the website will be a good alternative to a stationary shopping center. 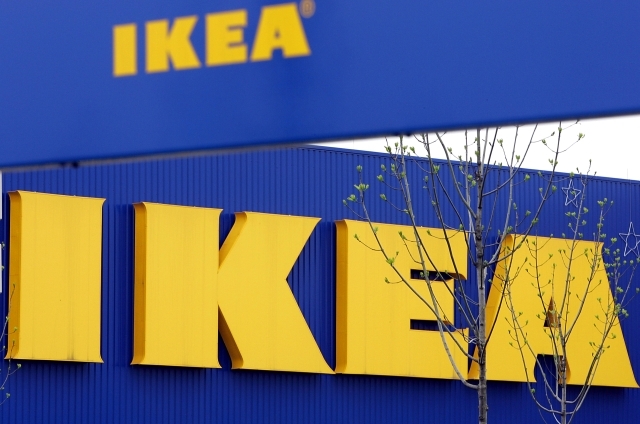 IKEA counting on the fact that with the beginning of the Czech online store share of the Swedish manufacturer in the home furniture market will be increased by 5 percent, with up to 20 25%. Despite the economic problems, the Czech implementers IKEA products for the period from September to August 2012 2013 year managed to increase sales to a considerable amount, component 7,5 billion crowns. Opening the online version of the store in the Czech Republic is planned for 2016 year. Now it is working on the development of the project and the concept of a site, as well as izchenie new areas of activity. Recall that at this point in the Czech Republic and Slovakia has five stores of the company. And not without innovation: introduce new shopping points located on the first floor of the store in Budapest, Ostrava and Brno. In late October, after the reconstruction also opened shops in Prague and Bratislava. Customers Czech IKEA numerous enough, last year they increased by a set of 4%, which is 5,4 million.